TAMPA, Fla. - It was too big to be a fox and too agile to be a dog. Angel was one of about 40 residents who came on a Wednesday night to the Bloomingdale Public Library to get more information from the Florida Fish and Wildlife Conservation Commission about why coyotes would want to move to their sprawling suburb — and what to do to keep them out. The FWC has teamed with the Timucuan Parks Foundation to host a coyote clinic at 6:30 p.m. Monday at Pablo Creek Regional Library on Beach Boulevard in Jacksonville. Experts will help people understand the type of wildlife they may encounter in their neighborhood, backyard or along many of the trails in local preservation parks. 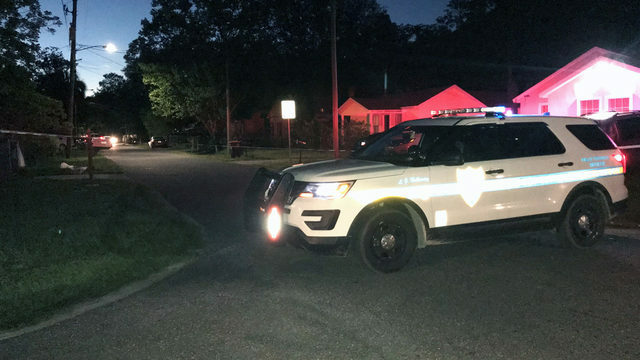 Mating season for coyotes runs through March, and the FWC warns these wild animals could show up in any neighborhood in Florida. 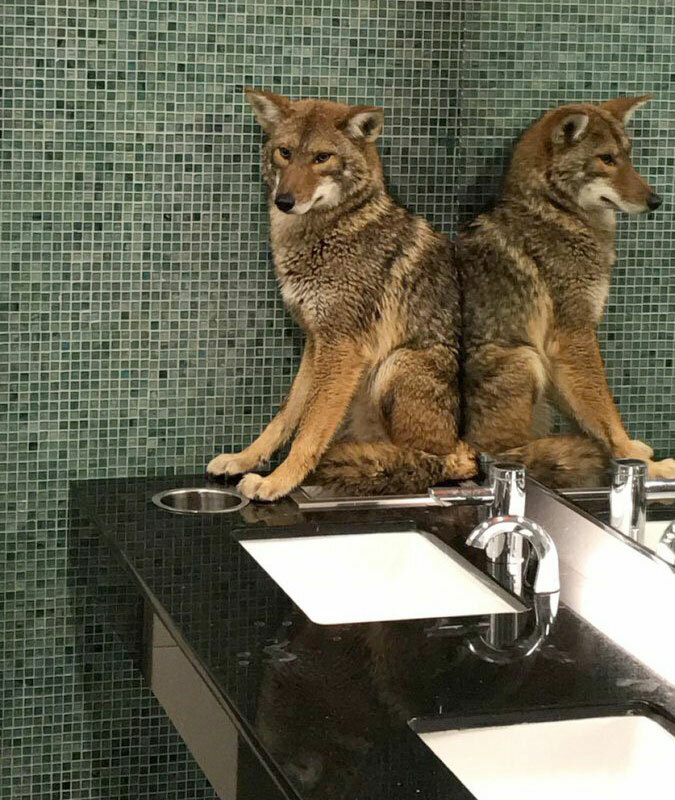 This Metropolitan Nashville Police Department photo shows a coyote in a bathroom at the Music City Center on Jan. 13, 2019. 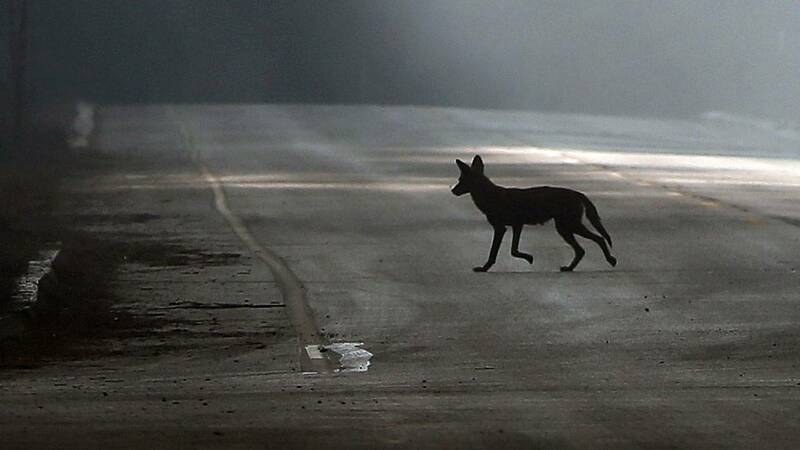 The coyote ran past a security checkpoint and into the convention center.